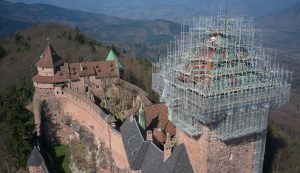 See the wealth of possibilities with HAKI’s range of innovative, modern products in these projects from across the globe & #gethooked on HAKI’s safety, speed and adaptability. HAKI is the NO.1 choice for the off-shore petrochemical industry. Here is the Statoil platform. 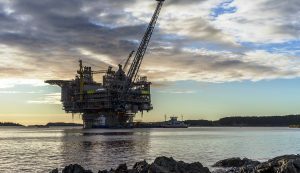 It's a 70,000-ton platform for the Åsta Hansten field located in the Norwegian Sea, built at the Hyundai Heavy Industries Europe facility in Ulsan, South Korea.